Build a Design Driven Culture & Get Sh*t Done! We’ve heard the benefits of building design driven cultures in companies both large and small, and the delightful rewards to the customer that come from embedding experience design across all aspects of an organization from strategy and technology through marketing and operations. But transforming your company into one that uses design as a driver of change takes time. The question becomes HOW and what happens when sh*t’s just not working? In this session, speakers will get real about the challenges of breaking down silos, helping people find ways to “not stay in their lanes” and uncover tips and tricks for using design to make real change possible. Hear real stories of what went well and not so well. 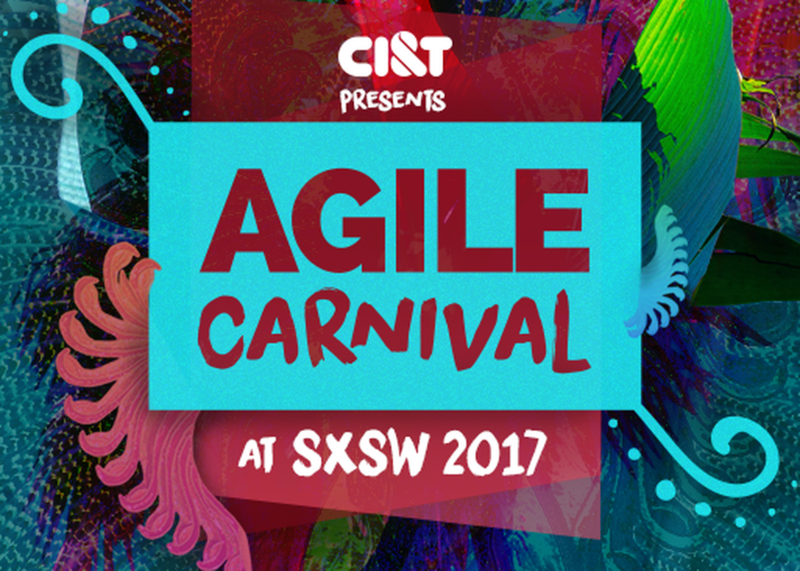 Also learn about successful strategies like Design Sprints for leveraging rapid prototyping to enable cross-functional teams to work lockstep in real time from ideation through delivery in many different contexts.